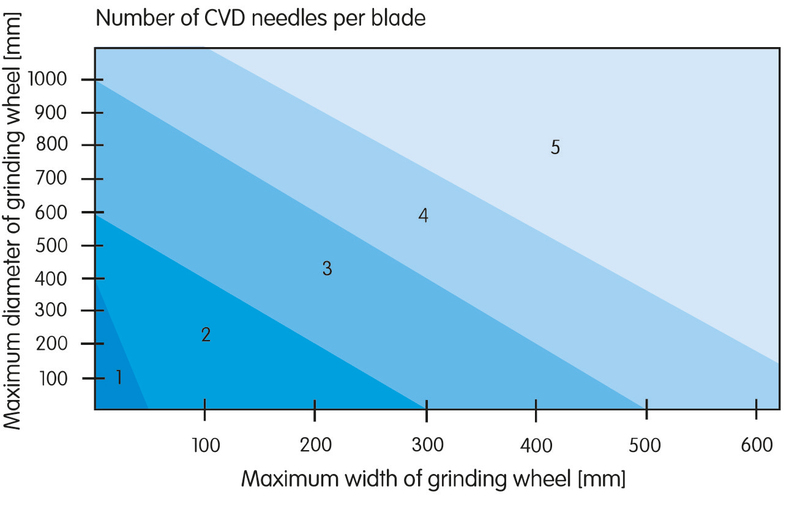 Because the CVD diamond material is centred, this blade is the first choice for high precision straight dressing of alumina, special fused alumina and sintered alumina grinding wheels. 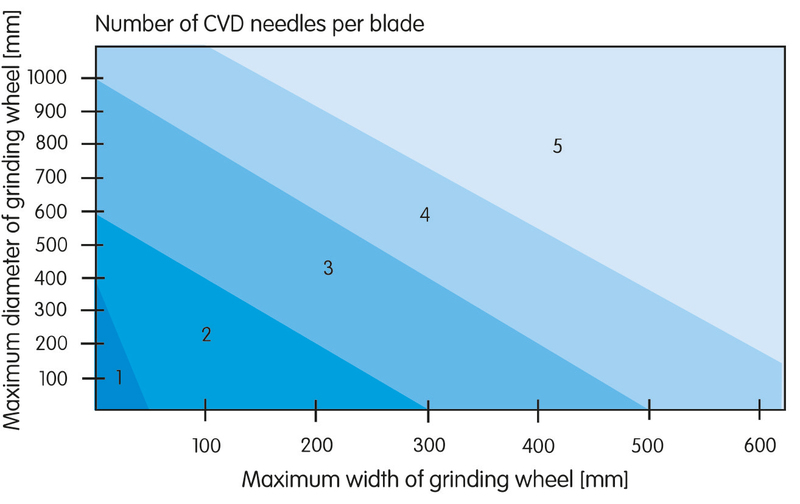 A highly durable tool with straight CVD needle inserts. 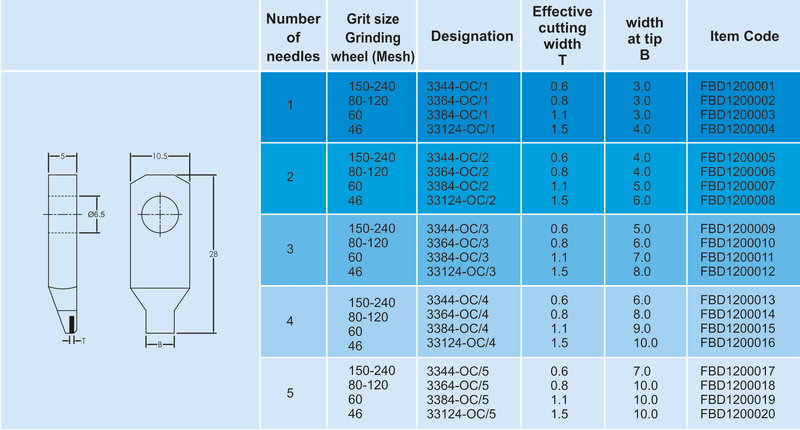 ♦ Simply choose the appropriate blade size from the diagram according to the width and diameter of your grinding wheel. 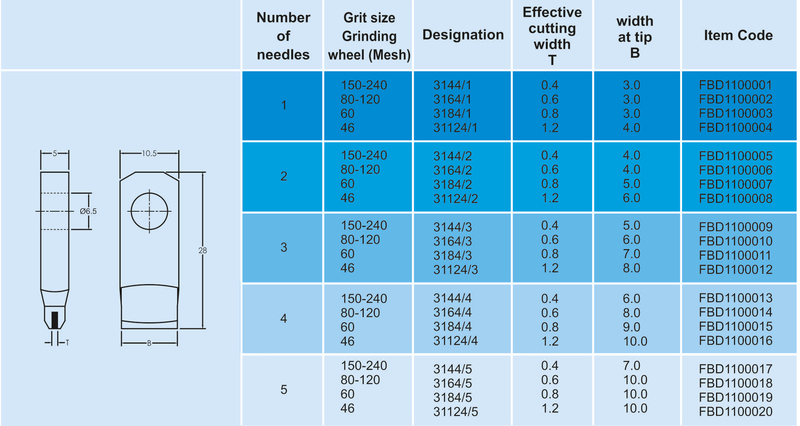 ♦ Then choose the best blade tool from the table below. 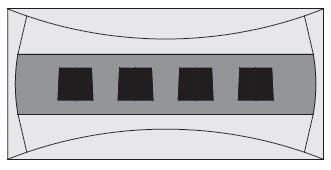 This blade with its off-centred CVD material is a first choice for angular plunge dressing of all alumina, special fused alumina and sintered alumina grinding wheels. A highly durable tool with CVD needles inserted diagonally. 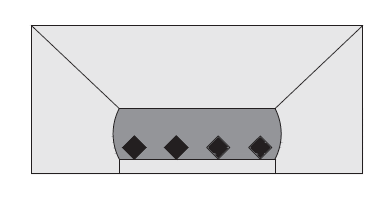 Solar Diamond Tools (India) Pvt. Ltd.
213, Bhaveshwar Complex, Opp.Railway Station, Vidyavihar (W), Mumbai-400086, Maharashtra, India. Unit No. W 14 (A), New M.I.D.C., Ext. Area, Ambernath - 421 506. Dist. Thane, Maharashtra, India.